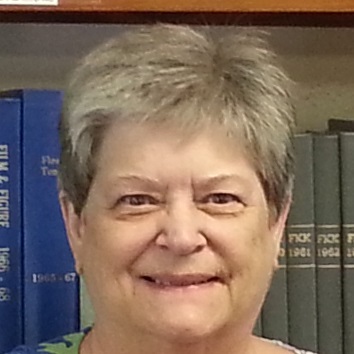 Staff Bios Retired | AMERICAN NUDIST RESEARCH LIBRARY ®, Inc. This page records the recently retired Staff members. Connie Torres works behind the scenes, putting out the library newsletter since 2014. She began coming to Cypress Cove in 1983, with her husband and three daughters. After her family grew up, she moved here in 1999. Some of her grandchildren have lived with her at the nudist resort for up to a year. Seeing all of the kindly and trusting people, one of her grandsons asked, “Grandma, is this what it was like when you were growing up?” Now great grandchildren visit. She worked many years as an Industrial Engineering Analyst in the shipbuilding and aerospace industries. Barb Westen has begun helping with the newsletter. She grew up in a small town in Wisconsin. Nudism wasn’t even a word in her dictionary. The closest she came to it was wearing a nightie to bed with no underwear. That would be considered pretty scandalous in those days. She became a nudist in 2001 when she married Ed. Barb thought he was nuts when he first mentioned this idea, but she was looking for a good man and agreed to go along. They visited Valley View in Wisconsin and later joined Cypress Cove, where she belongs to the Cove singers and Cove players. Barb’s background is strong in administration. Her last position was Project Manager for a steam generator replacement at a Nuclear Power Plant. While working full-time, she earned a degree in Health Care Business. She also found time to get her Emergency Medical Technician license and spent many years on call with her local ambulance service. When she married Ed, she became part-owner of a home health care business. As Policy & Compliance Director, she researched and wrote all the applicable policies and trained the employees. Barb aspires to be a knowledgeable, capable, funny, and just over-all good person. 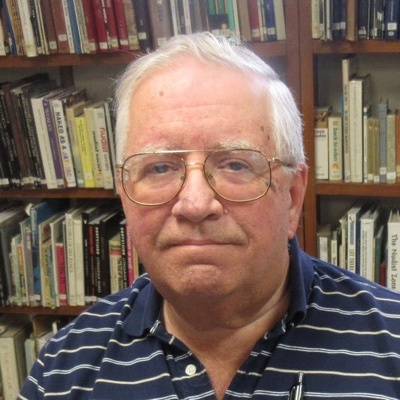 Ed Westen has served since 2012 as the library’s electronic scanning coördinator, responsible for the direction and supervision of the scanning department and its six dedicated volunteers. His 33 years as a high school Mathematics and Computer Science teacher helped prepare him for this position. So did his interest in serious photography. And he worked four years in the Chicago Public Libraries. The whole process of scanning, editing, formatting and archiving magazine files was developed over many months with much trial and error. The current procedures have been documented for future workers, and several volunteers have been trained in their use. Under his direction, hundreds of thousands of pages of historic nudist documents have been electronically preserved. Ed joined The Naturist Society in 1988, and AANR about ten years later. Now a member of Cypress Cove, he holds fond memories of Valley View Recreation Club in Wisconsin.